If you’ve been dating in the Cincinnati area for some time, there’s a pretty good chance you may find yourself returning to the same familiar places regularly. 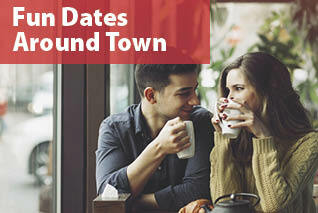 While there is nothing wrong with relying on these old standbys, taking a “one-tank trip” to another city for the cost of a tank of gas or less can be a great way to break out of your routine and reignite the dating spark. 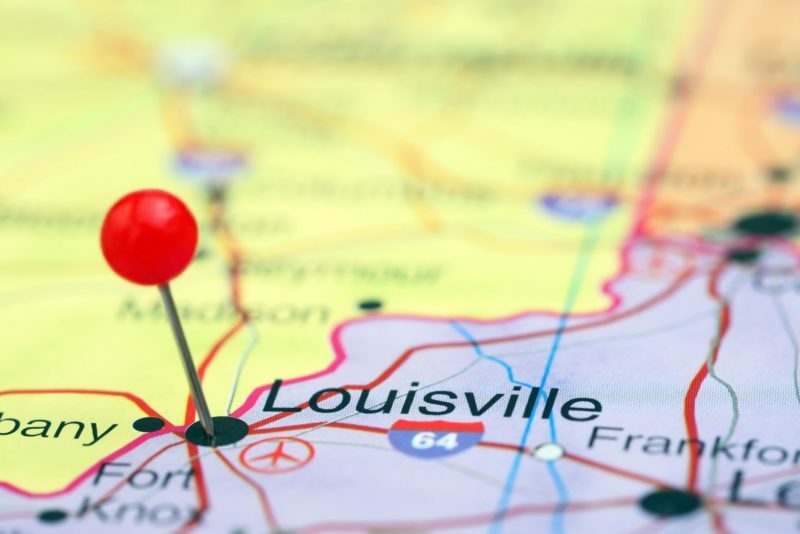 With that in mind, check out some of our favorite places to eat, stay and play while experiencing the rich history of Louisville, Kentucky. Jack Fry’s is an iconic, history-laden restaurant that is a staple of Louisville’s culinary scene. 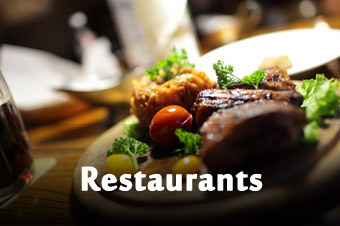 The menu features a wide variety of Southern fare and American classics that will please even the most refined palates with dishes like Veal Roulade and the signature Jack’s Burger. It’s also the perfect venue for a memorable date night thanks to its live jazz, walls full of photos from yesteryear and an atmosphere of southern hospitality that simply can’t be matched. Take your date night to new heights by dining at the RIVUE Restaurant & Lounge, the only restaurant in the world with twin revolving floors. You and your date will experience breathtaking 360-degree views of Louisville and the Ohio River while dining on sophisticated French-American fare. RIVUE also features hand-crafted cocktails that celebrate the heritage of Kentucky, as well as an extensive wine list. If you’re looking for something different, Wild Eggs offers a fresh, contemporary approach to traditional breakfast, brunch and lunch. This casual eatery offers quirky dishes like Sweet Home Apple Bourbon Crepes and the Mr. Potato Head Casserole that have helped make it a fan favorite. The Mayan Café is an intimate, comfortable spot offering authentic Latin cuisine. The café features farm-to-table fare, so you and your date can eat better and feel great about supporting a sustainable environment. It is located in Louisville’s East Market Gallery District — a vibrant, creative neighborhood that makes a great place to explore once you’re done eating. End your perfect date night with a stop at Sweet Surrender, an award-winning café known for its decadent desserts. The café’s warm atmosphere makes it an ideal post-dinner destination. Your date will love trying the desserts, whether they prefer classics like cookies and cupcakes or more elegant fare like truffles and macaroons. The café even offers vegan and gluten-free options, so you can enjoy a special treat without feeling too guilty. Make your date night an adventure by exploring Museum Row on Main, which offers 10 original attractions within four walkable blocks. 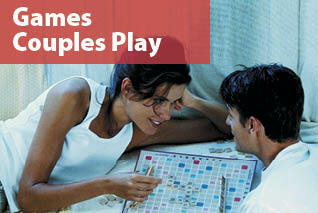 If your date is a sports enthusiast, they will love the Louisville Slugger Museum & Factory or The Muhammad Ali Center. The Frazier History Museum offers an in-depth look at the state’s history through exhibits like “Spirits of the Bluegrass” and “Kentucky By Design,” while nearby Glassworks features a fine arts gallery and glassblowing demonstrations. Best of all, you can purchase “The Main Ticket” and receive admission to six attractions for the entire year for just $31.99. The Evan Williams Bourbon Experience, a distillery that celebrates the legacy of Kentucky’s first commercial distiller, offers a “Speakeasy Tasting Experience” that makes for a great unconventional date night. After guessing the secret password correctly and entering through a faux safe door, you and your date will gain access to an exclusive 1930s Speakeasy that recalls the last days of Prohibition. 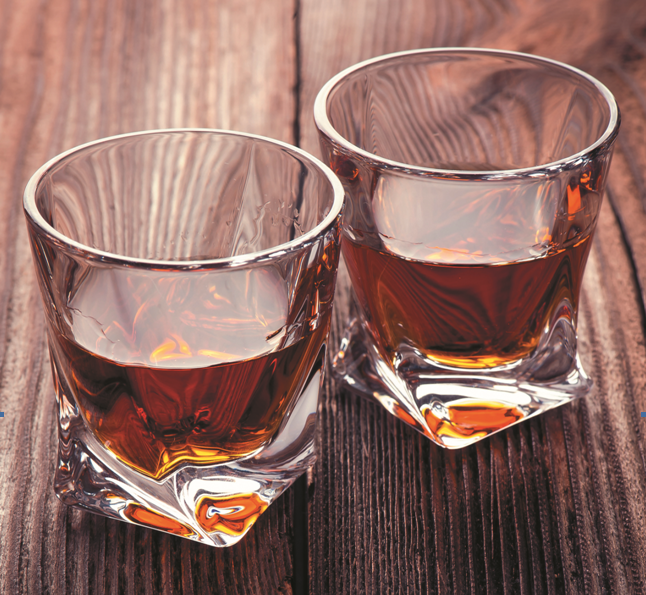 You’ll have the opportunity to become immersed in history, learn more about Louisville’s rich bourbon heritage and partake in a variety of educational bourbon tastings. Fourth Street Live! 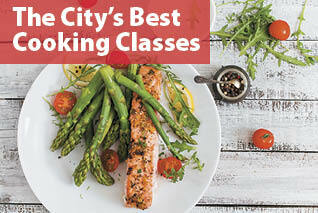 is Louisville’s premier dining, entertainment and retail destination. It regularly hosts a variety of free festivals, concerts and other events. 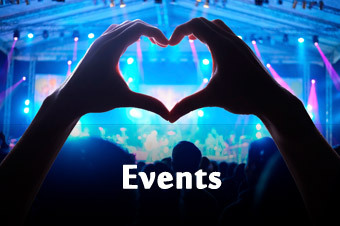 Check out Fourth Street Live’s calendar for the most up-to-date listings. Whether you are Kentucky natives or not, you and your date will love visiting the Kentucky Derby Museum and learning more about the rich history of this iconic American tradition. The museum also features interactive exhibits like “Test Your Derby IQ” and “It’s My Derby,” where you can hear personal accounts from fans of their favorite Derby memories and see some of the best Derby hats of all time. If you and your date are movie buffs, be sure to check out Midnights at the Baxter, where you can view cult classic films like “American Graffiti,” “Gremlins” and “Alien” on the big screen again. If you’re looking to get away from the busy city life, you can’t beat a weekend at the Tucker House Bed and Breakfast. 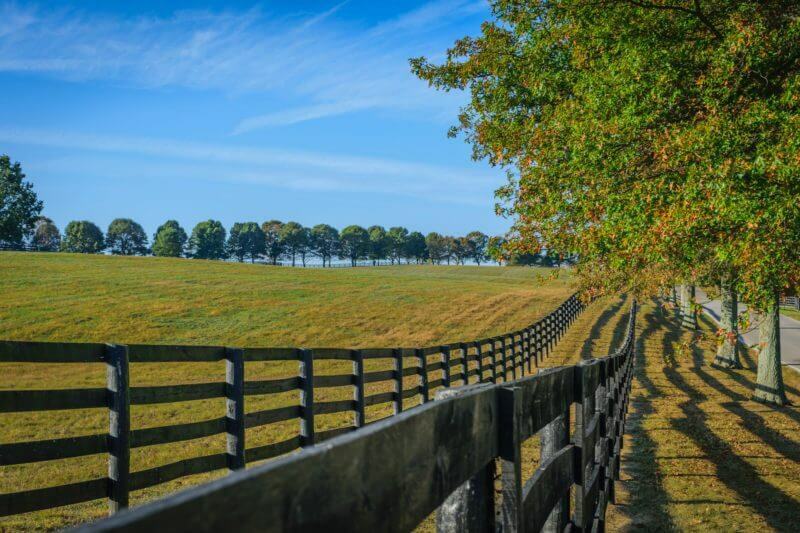 Staying at this 1840 National Register farmhouse allows you and your date to experience the history of antebellum Kentucky in a facility set on five acres of gorgeous land with woods, gardens and lakes. 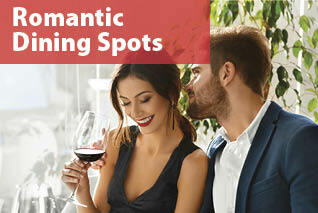 You can even opt for a “Romantic Retreat” package that includes special amenities such as a whirlpool for two, champagne and an intimate five-course dinner in a candlelit formal dining room. Looking for something more modern? The 21c Museum Hotel in Louisville is your place! This trendy hotel also is an art museum featuring contemporary exhibits like “The Future Is Female,” “Interventions: Re-framing the Printed Image” and the ultra-cool “Asleep in the Cyclone,” a sculptural installation that doubles as a functional hotel room. 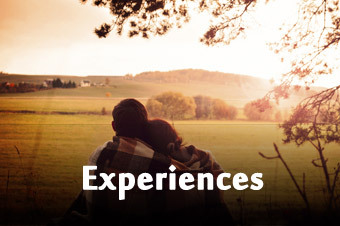 In addition, the 21c Museum Hotel offers several luxury hotel packages so you can tailor your getaway to the exact type of date night you are in the mood for, whether you and your date want to explore Louisville or are just looking for a little weekend bliss. The Brown Hotel has been a venerable Louisville institution since 1923 and was recently named one of the Top 10 Hotels in the South by Conde Nast Traveler. You and your date will fall in love with The Brown’s breathtaking architecture and timeless Southern charm while enjoying a bourbon flight in the Lobby Bar or a Hot Brown in the English grill. No list of places to stay in Louisville would be complete without The Galt House, the city’s only waterfront hotel. Called “the Heart of Louisville,” staying at The Galt House places your date night right in the center of the city so that you are only moments away from all that Louisville has to offer. Of course, this is just a sampling of all that the “Derby City” has to offer. 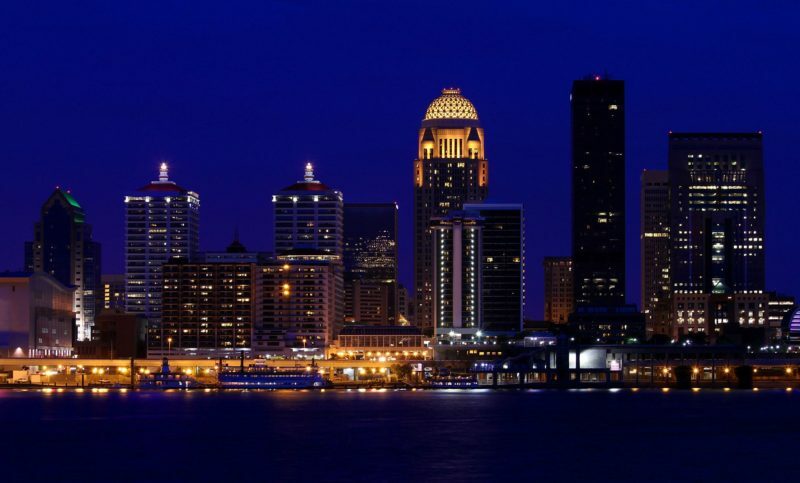 Regardless of what you choose to do, Louisville’s rich history and modern flair make it a perfect place to get away for the weekend and find the fun in dating again.